Take the time to back up your precious memories or important files. Losing your files is much more common than you’d think. DISCLAIMER: Even though this process is super simple, we’re not responsible for any data loss. Make sure you read through each screen carefully and you should be fine! You’ll need an external hard drive for this, preferably one that holds more than your computer can. That was easy. Windows will backup all your files automatically from now on. Make sure you leave your hard drive plugged in - or at least plug it in often. 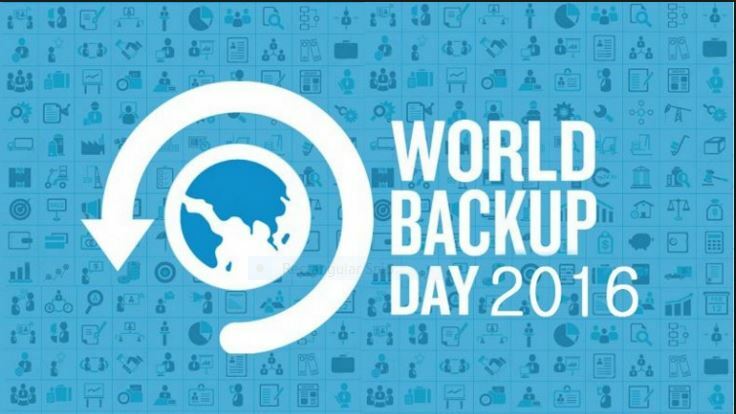 Congratulations on setting up your first backup! A simple way to start saving your files to the internet is by using OneDrive, Dropbox, Google Drive, to backup the most important things you’re working on right now. These “online drives” usually don’t have too much space, and only backup one folder on your computer. However, this is great for students and business people who need to keep their most important documents safe.